CONNECT: Monthly e-newsletter featuring new product features and new from Carl Kammerling International. 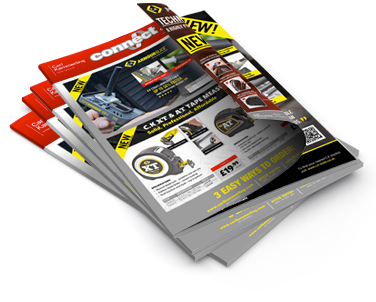 CONNECT DIRECT: Annual newsletter featuring all our innovative product releases. 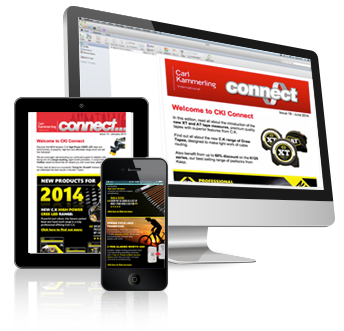 CONNECT & CONNECT DIRECT: Quarterley newsletter featuring all our innovative product releases. Please use the Contact Us form to enquire about opening an account. Please follow this link to Apply for online trade account. Please follow this link to Sign up for product news only. Please follow this link to Login and re-visit this page to choose your subscriptions.